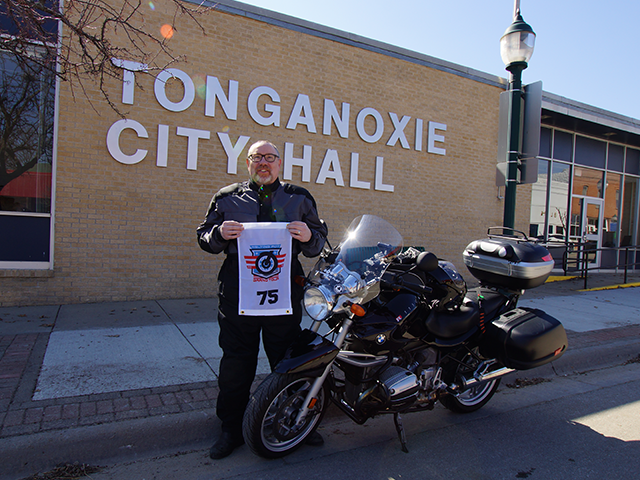 My first country recorded in the 2018 Melting Pot Grand Tour is Tonga via the city of Tonganoxie, KS. Even though this was a short trip, it took the better part of the day, primarily to find a good place to get the required photographic evidence. 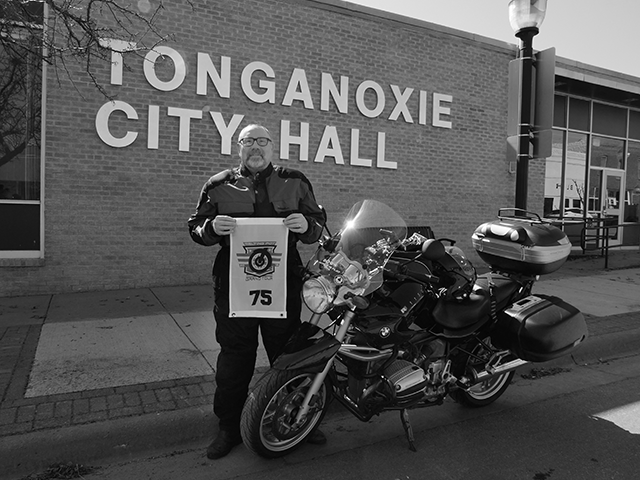 We travel U.S. Route 40 frequently as we have family in St. George, KS so I was very familiar with a colorful city limit sign on 40. I had originally thought that taking the picture there would be the best way to do it but the photographer wanted to get a better background so we started scouting for a better location. We were fortunate to find two good locations – one that was really obvious and a second location that was very colorful. The photographic evidence that meets the Ground Tour requirements is shown below. While the official rules state that I don’t need to be in the photo I thought it would be fun to be in the first picture of this tour. I’m not sure the photographer will want to follow me around as I collect other locations so I’ll revert to Smartphone pictures soon enough. In any case, I’ve bagged the nearest US city containing a foreign country name! Now, on to other cities, some Liberty Bell replicas, and (hopefully) some bonus point locations around the country! 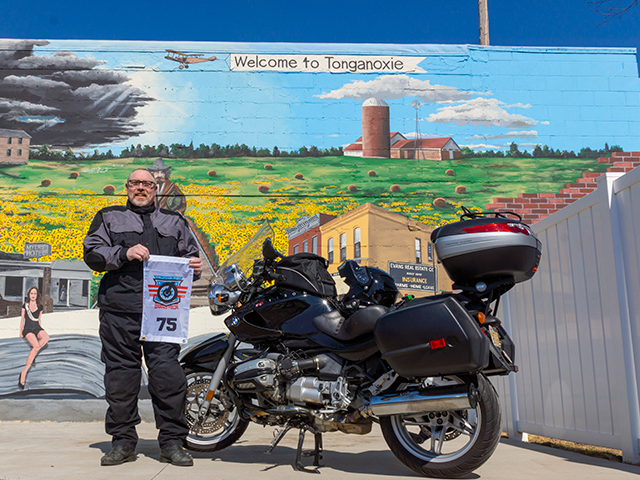 Read more about my Melting Pot Grand Tour!